When Congress was considering capping the deduction for state and local tax (SALT) payments last year, numerous lawyers warned that states would likely circumvent the hastily devised cap by helping their residents convert state tax payments into fully deductible charitable gifts. To make this conversion, states would offer “workaround tax credits,” offsetting most or all of the cost of “donating” to support public services (New York, New Jersey, Connecticut, and Oregon have since enacted these credits). Lawyers knew to offer this warning, which Congress ignored, because this abuse of the charitable giving deduction was already taking place in many “red states” with tax credits supporting K-12 private school vouchers. Broad action that improves the tax code’s measurement of charitable giving, and requires taxpayers to subtract state tax benefits they received when calculating the portion of each gift that was truly “charitable.” For example: if a taxpayer donates $100 and receives a $60 state tax credit in return, only the remaining $40 would be considered a charitable gift for federal tax purposes. Narrow action that requires examining every entity (government agencies, public universities, nonprofit organizations, etc.) receiving a donation reimbursed with a tax credit. 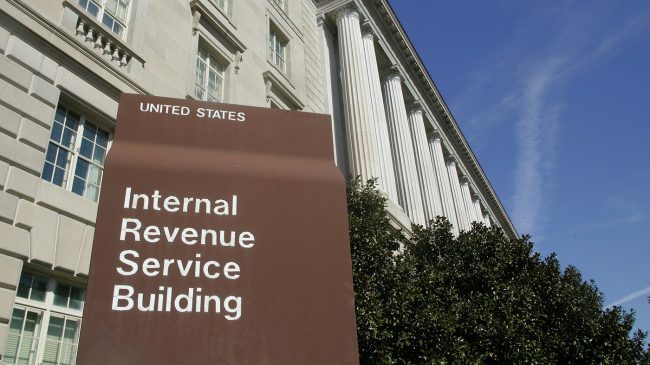 Based on the outcome of that examination (using criteria that are not yet known), the IRS would either: (a) turn a blind eye and grant a full federal charitable deduction even when the alleged “donation” was reimbursed with a state tax credit, or (b) categorize the reimbursed portion of the donation as a state tax payment subject to the $10,000 SALT cap. It turns out that high-income taxpayers living in states such as Alabama and Pennsylvania are already enjoying the personal financial benefits of SALT cap workarounds, while those living in California, New York, and elsewhere are still waiting for their lawmakers to finish debating or implementing workaround credits. These sales pitches are not merely idle chatter. This year, Alabama’s entire allotment of $30 million in tax credits was snatched up in just two months, and SALT cap avoidance was reportedly on the minds of many claimants. These private school voucher shelters have been problematic for years, as ITEP and others have explained in a series of reports. Any IRS action targeting the newest “workaround credits” needs to address these longer-running tax shelters as well. Failing to do so would be unfair and arbitrary, and a step backward for federal tax policy.